Not Using Twitter Anymore? Let's Change It! There was a time when Twitter was in limelight and everyone created an account and started promoting their blog and business. This trend seem to have declined a bit with small businesses. We can still reconnect and make optimum use of it and build the reputation for our brands rapidly. However basic it might sound to read, people still postpone doing this. Fill the details and include link to your company website or landing page or your personal website where people can actually connect to (and know more about) you/your brand. Make sure to upload the profile picture ? if you are on Twitter to promote your brand, then make sure to include your brands logo and banners ? with company name and tagline in the profile description section. Use keywords related to your niche and make sure to follow and interact with your target audience and industry leaders. Do not promote your stuffs to them. Make sure you help them with your work/knowledge. If at any point there is any opportunity to collaborate with them, then you can extend your partnership offer. Using Twitter Search, you can connect with a lot of your potential clients ? give it a try, if you haven?t already. You can broadcast your company event information, press release links or company event photographs, a blog post related to your niche etc. This way, you?ll be seen by people ? so that they can remember your brand when there is a need. The best way to become a super user of a social platform is to be active and post relevant content regularly. Banner ads has lower click-through rates, but helps is spreading awareness about the product or the brand. In case of Twitter's ad platform, it helps your target audience to directly interact with your brand. Since tweets are a live event, people can interact with your tweet and your promotion would get more real and relevant exposure due to the interaction it creates among your audience. Twitter advertisers buy advertising in an auction at a cost-per-engagement rate, and then pay based on engagement. Twitter Advertising includes: Promoted Tweets, Promoted Trends and Promoted Accounts. Make use of meaningful hashtags. For example, instead of simply showing a banner on your blogs which reads 'Follow us on Twitter', you can write 'Tweet us with the hashtag #hashtagName'. If enough people use it and your hashtag is popular enough at any given time, you'll get lot more engagement on Twitter, lot more followers and lot more customers – if you handle the conversation properly. Do not ignore the hashtags – it can bring you a lot of new customers and get your brand instant boost. Add authoritative people in your niche to a private list, and make sure to reply whenever its appropriate. Retweet their tweets which you think will be helpful to your audience/followers. Your mentions, retweets and favorites would surely be noticed sooner or later. Build good relationship. Google and Twitter are said to be in discussion to show live tweets on Google Search Result Page(SERP). This means a lot to businesses. Make sure you've good reputation online. Some studies have shown that tweets of people with more followers are often shown in the search result page. Tweets with images have higher chances of being shown in the search result. Engagement with tweets is also believed to be one of the signals for your tweet to be ranked better in SERP. Following all the tactics you could get more eyeballs to your brand. But to have a positive impact, you need to engage the audience properly. If you do not handle a customer properly you have more chances of ruining your brand's reputation, than building it. According to a study, a discouraged person is 59% more likely to share an experience with their friends than a satisfied person. So do not ignore your customers query. Be responsive, be responsible. Make use of Twitters analytic tool and track the engagement for your tweet. You can access the tool atanalytics.twitter.com or you can directly go to your profile, select the tweet and click on the analytic icon to get brief report. There is a lot of potential for bloggers/business owners from Twitter. 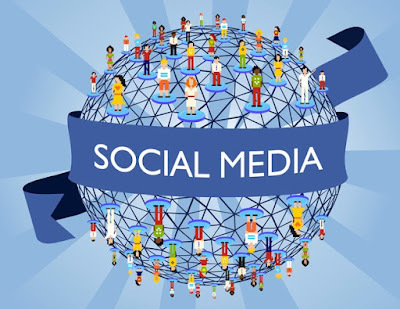 We can connect with people in our niche and help each other by cross promoting our works – basically partnering with each other in taking your niche forward and ultimately helping your customers together. Previously we built a working prototype to test the strategy and we could promote our good works and get lot of customers to our own business and to our partners as well. So finally we built the system from scratch to make it available to everyone. It's a Twitter Client + ReTweet Club integrated + some more premium features. We want to extend free lifetime subscription to all early adopters. Crunch some numbers and plan ahead. Chart your way to financial success. What price do you intend to sell your product or service for? How much will it cost you to produce? Work out a rough estimate for net profit—factoring in fixed costs like rent, energy, employees, etc. Check out your competitors. Know how much are they selling a similar product for. Can you add something to it (add value) to make yours different and hence make it a more enticing price? For example, perhaps your company would like to provide an additional year of guarantee at no cost, or a repair part free-of-charge or an additional gadget with the initial item. Manage your running costs. Keep a close eye on your running costs and keep them in line with your projections. Whenever you see something spent wastefully—like electricity, phone plans, stationery, packaging—look around, and estimate how much really need, and minimize or remove the cost in every way possible. Think frugally when you start up, including hiring items instead of purchasing them and using pre-paid plans for services your business needs instead of locking yourself into long-term contracts. Find a way to get paid. You will need to do something to get payment from your clients or customers. You can get something like a Square, which is great for small businesses since it requires the minimum amount of paperwork and the fees are minimal. However, if you feel uncomfortable with technology, you can go the old fashioned route and get a merchant account. A merchant account is a contract under which an acquiring bank extends a line of credit to a merchant, who wishes to accept payment card transactions of a particular card association brand. Previously, without such a contract, one cannot accept payments by any of the major credit card brands. However, the Square has changed that, so don't feel locked in or limited to this option. Do your research. 1. 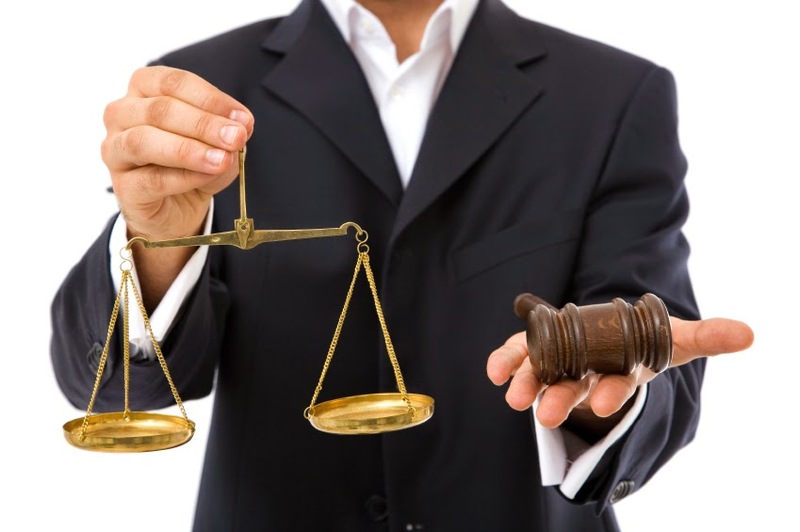 Consider finding an attorney or other legal advisor. There will be many hurdles to leap as you go from working stiff to overworked and underpaid small business owner. Some of those hurdles will be composed of stacks of documents with rules and regulations, ranging from building covenants to city ordinances, county permits, state requirements, taxes, fees, contracts, shares, partnerships, and more. Having somebody you can call when the need arises will not only give you peace of mind, it will give you a much-needed resource who can help you plan for success. Choose someone with whom you "click" and who shows that he or she understands your business. You will also want someone with experience in this area, as an inexperienced legal advisor could lead you to legal trouble or even fines and prison time. 2. Get an accountant. You’ll want someone who can deftly handle your financials, but even if you feel you can handle your own books, you’ll still need someone who understands the tax side of running a business. Taxes with businesses can get complicated, so you’ll need (at a minimum) a tax advisor. Again, no matter how much of your finances they’re handling, this should be someone trustworthy. 2. Come up with an executive summary. 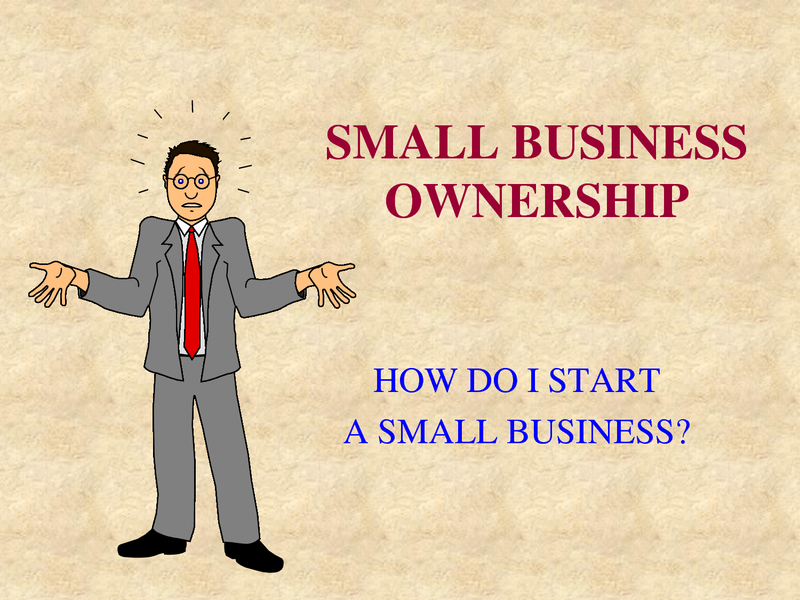 There will need to be several basic parts in your business plan. The first is the executive summary. Describe the overall business concept, how it will be monetized, how much funding you will need, where it stands currently, including its legal standing, people involved and a brief history, and anything else that makes your business look like a winning proposition. 3. Write your business description. Describe your business more specifically, and how it fits into the market in general. Who will you be selling to, and how will you deliver your product? If you are a corporation, LLC, or sole proprietor ship, state that, and why you chose to go that route. Describe your product, its big features, and why people will want it. 4. Come up with some marketing strategies. You must know your market if you are to be successful, so spend a great deal of time analyzing just who it is that will want your product, and how you plan on appealing to them to take cash out of their bank account and give it to you. What is the size of your market, will there be opportunities to expand the initial market, and what are your sales potentials? When you understand these variables, you want to sell them to the person reading your business plan. 5. Do a competitive analysis. As you develop the above sections, you will learn who your key competitors are. Find out who is doing something similar to what you are planning, and how have they been successful. Just as important is to find the failures, and what made their venture fall apart. 6. Write your development plan. How will you create your product? Is it a service that you are offering, or if it's more complex—software, a physical product like a toy or a toaster—whatever it is, how will it get built? Define the process, from sourcing raw materials to assembly to completion, packaging, warehousing, and shipping. Will you need additional people? Will there be unions involved? All of these things must be taken into account. 7. Plan your operations. Who will lead, and who will follow? Define your organization, from the receptionist up to the CEO, and what part each plays in both function and financials. Knowing your organizational structure will better help you plan your operating costs, and fine-tune how much capital you will need to function effectively. Keep in mind that your business will continue to evolve and that this will be a rough idea of who is needed to keep things functioning; as the business grows, you'll likely make changes to the hiring plans to fit what is happening at the time. Also, in a number of cases, the "staff" is you and whomever you can consult, such as your lawyer and accountant. This is fine, as long as you show that you're prepared to pay for external advice and help until your business is ready to take on staff. 8. Cover the financials. Succinctly, this describes how much you plan on spending, and how much you're making. Since this is the most dynamic part of your plan, and perhaps the most important for long-term stability, you should update this monthly for the first year, quarterly for the second year, and then annually after that. 1. Have an idea. It might be a product you've always wanted to make, or a service you feel people need. It might even be something people don't know they need yet, because it hasn't been invented! It can be helpful—–and fun—–to have people who are bright and creative join you for a casual brainstorming session. Start with a simple question like: "what shall we build?". 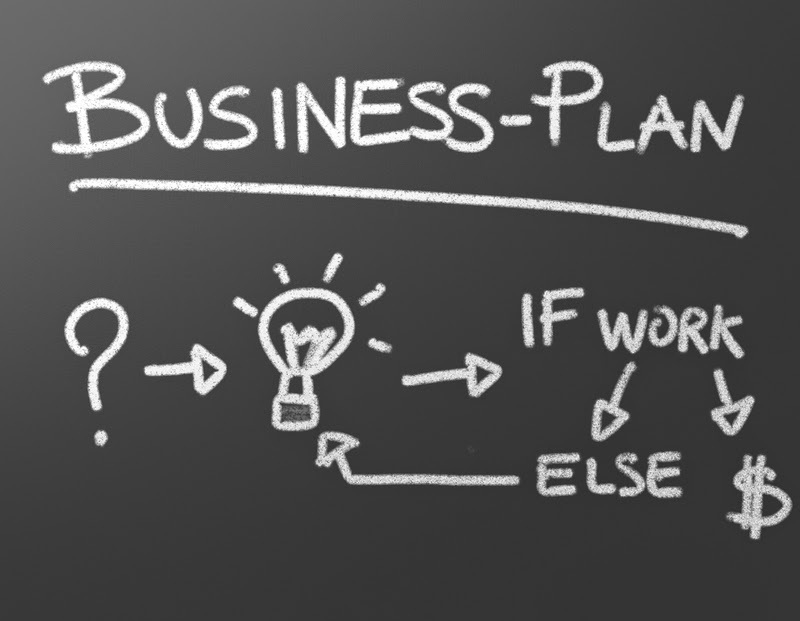 The idea is not to create a business plan, just to generate some ideas. Many of the ideas will be duds, and there will be quite a few ordinary ones, but a few will emerge that have real potential. 2. Define your goals. 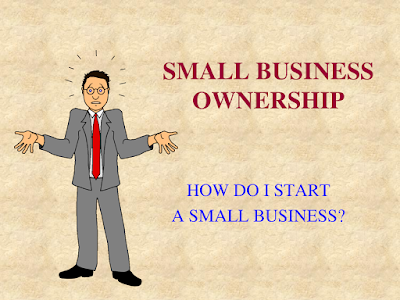 Do you want financial independence, eventually selling your business to the highest bidder? Do you want something small and sustainable, that you love doing and want to derive a steady income from? These are the things that are good to know very early on. 3. Create a working name. You could even do this before you have an idea for the business, and if the name is good, you may find it helps you define your business idea. As your plan grows, and things begin to take shape, the perfect name may come to you, but don't let that hinder you in the early phases—–create a name that you can use while you plan, and don't mind changing later. For a bit of fun, take a cue from the Beatles, who often use fun names for a song before it is finalized, like Yesterday, which had the working title of "Scrambled Eggs." 4. Define your team. Will you do this alone, or will you bring in one or two trusted friends to join you? This brings a lot of synergy to the table, as people bounce ideas off each other. Two people together can often create something that is greater than the sum of the two separate parts. Think of some of the biggest success stories in recent times include John Lennon and Paul McCartney; Bill Gates and Paul Allen; Steve Jobs and Steve Wozniak; and Larry Page and Sergey Brin. In every case, the partnership brought out the best in both sides of the equation, and every one of them became billionaires. Is a partnership a guarantee of being a billionaire? No, but it doesn't hurt!